We made it up to the Rannoch area mid-afternoon in time to admire the pure calm stillness and misty distant mountain reflections on Loch Rannoch. 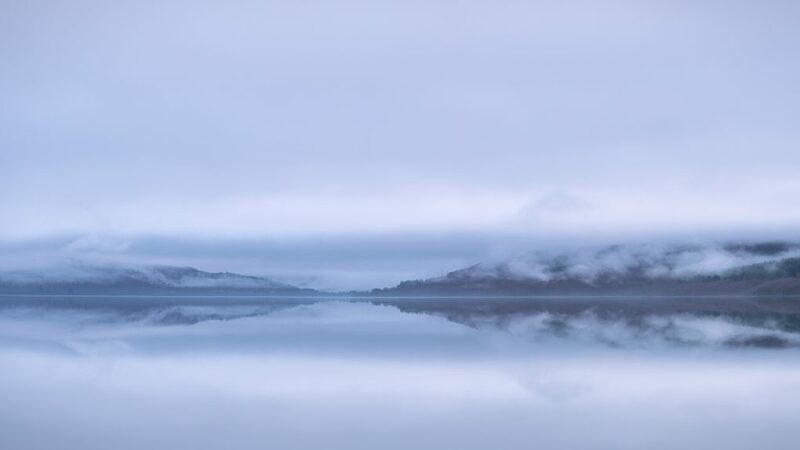 Beautiful simplicity: flat calm, mirror reflections on Loch Rannoch. 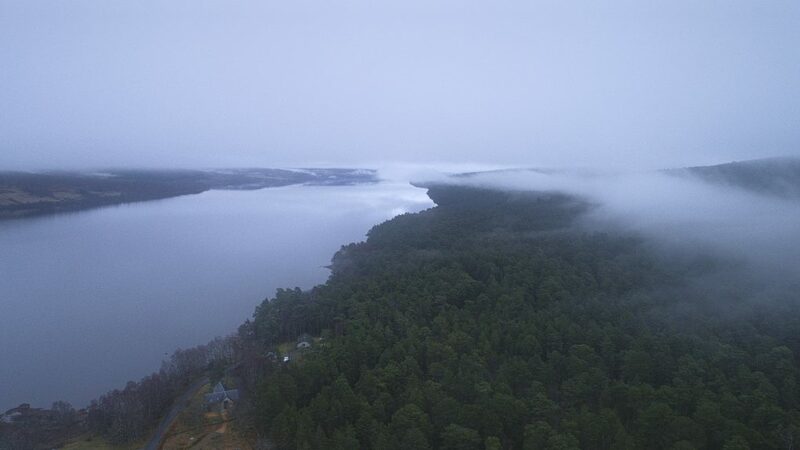 Drone photos also happened – flying around inversion layers over the Black Woods of Rannoch. 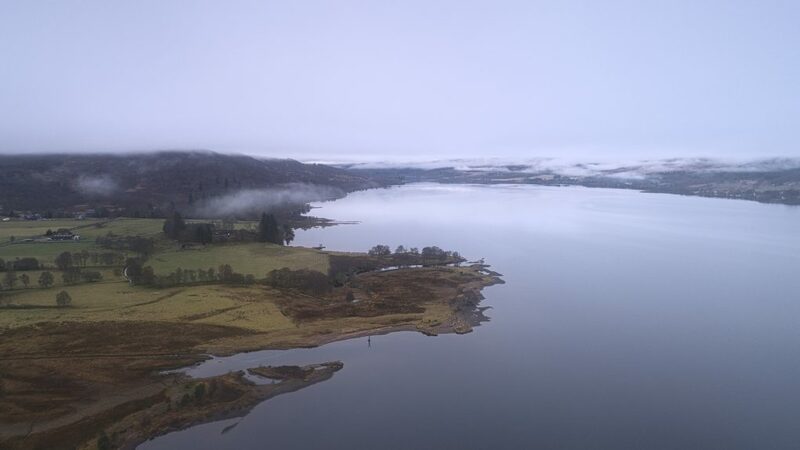 Patches of mist above Loch Rannoch near Croiscraig / Camghouran. ..then we went for a stroll underneath all that mist, too. 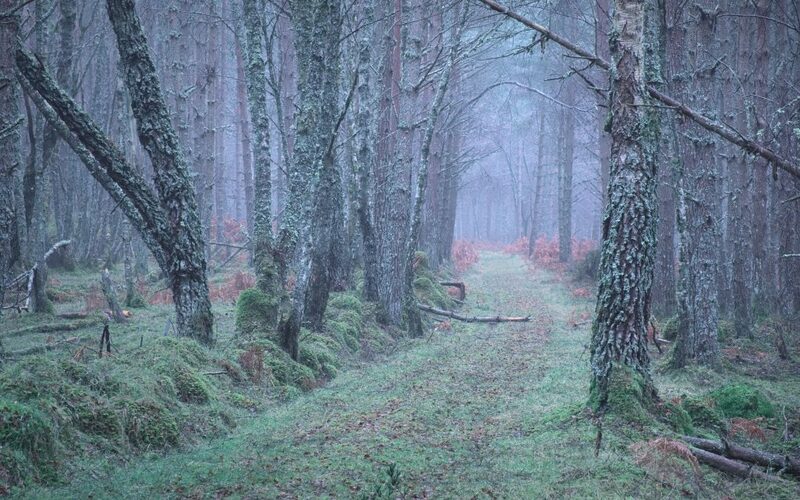 Black Woods of Rannoch late in the day – hints of mist rising in the distance, colours turned cool. 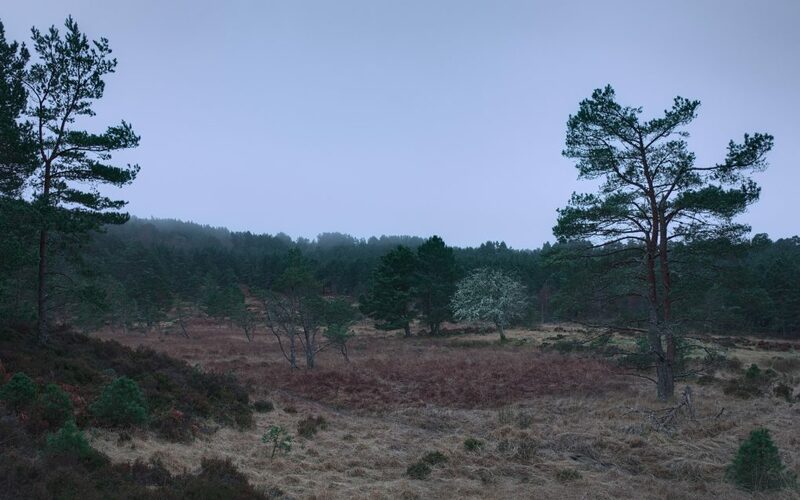 It’s interesting how this end of the Black Woods is so much more densely planted – even though the Scots Pine is a native species, it’s still not naturally evolved. Indeed the history of the Black Woods includes attempts to log the forest – one can only presume this was an attempt to replant, with native species, but still with some potential degree of profit in mind. This entry was posted in art, daily, Highlands, Landscape, nature, Perthshire, photos, Rannoch and tagged cool, drone, highlands, landscape, Loch Rannoch, nature, Perthshire, reflections, Scotland, symmetry, winter.